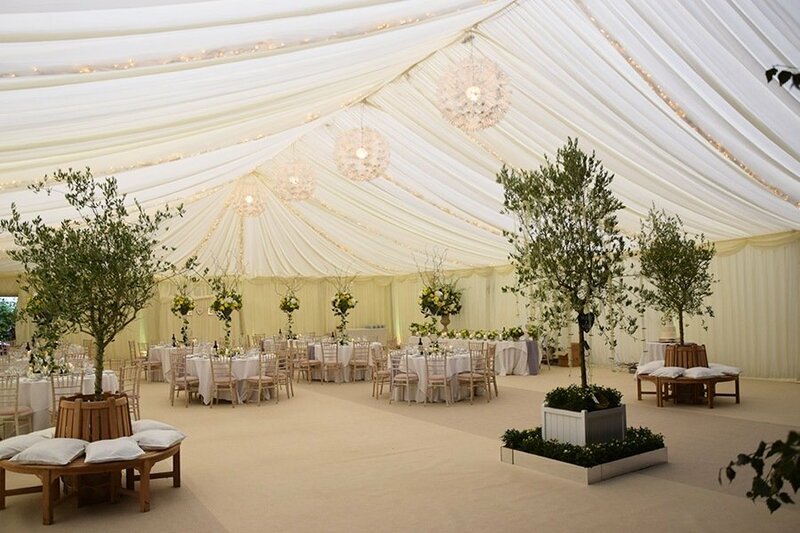 Here at Carron Marquees we would agree that a picture paints a thousand words, so it comes as no surprise that we have selected the best pictures to proudly display our range of Clear Span Marquees or Traditional Marquees. We are sure you will agree that they do look impressive, however, wait until you see them for real at your event. These images just give you an idea of what we have to offer. What they cannot show you is our excellent service, our professionalism and desire to make sure your event is fully catered for in terms of marquees and coverings. You can either choose to view our Clear Span range or our Traditional range, or both. Either way, we believe you will be astounded at the diverse and wonderful types of event we can provide marquees for. Whether a party, wedding or corporate event we have the marquee that is perfect for you, as our images testify. You will also see our range in size and scale especially our Clear Span Marquees which are designed for the larger event where more space is required. 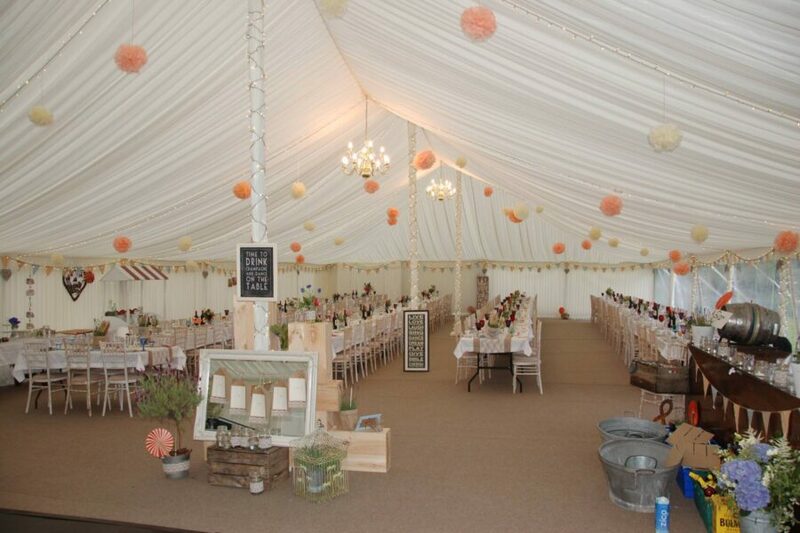 However, as you will see, our Traditional marquees do look amazing and quintessentially British. Please take your time browsing our galleries and if you have any questions relating to anything you see, then please do contact us. We are always happy to help and answer any questions or queries you have.